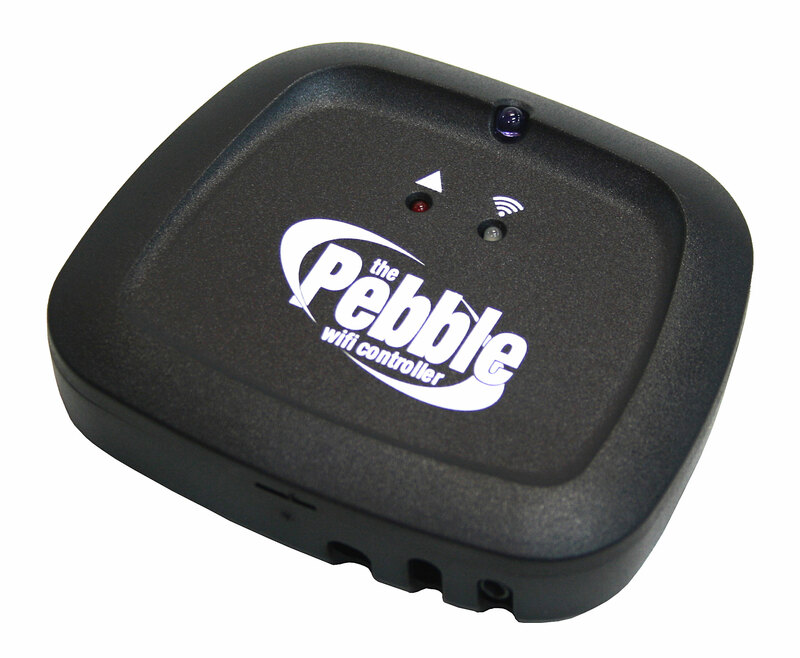 The Controller interfaces, using a patented secured connection, between the cellular network and a home wireless internet router. 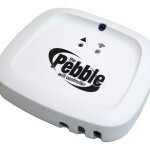 Communication between the Controller and the air conditioner/heat pump is achieved through three powerful infrared LEDs. 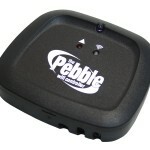 This allows the user or users to control an air conditioner/heat pump from anywhere at any time via the Pebble Air app. 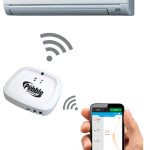 The user is also able to control the mode of operation, set temperature and fan speed. 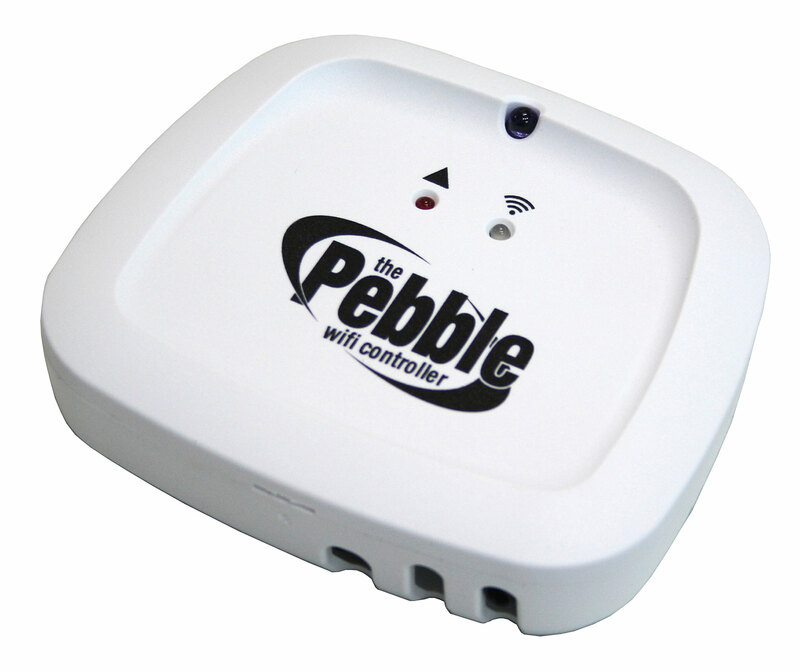 The Pebble Wi-Fi Controller can be applied to houses, apartments, offices, schools and commercial spaces. 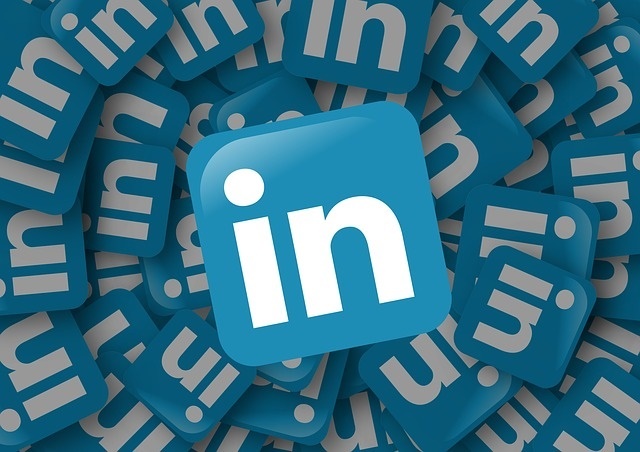 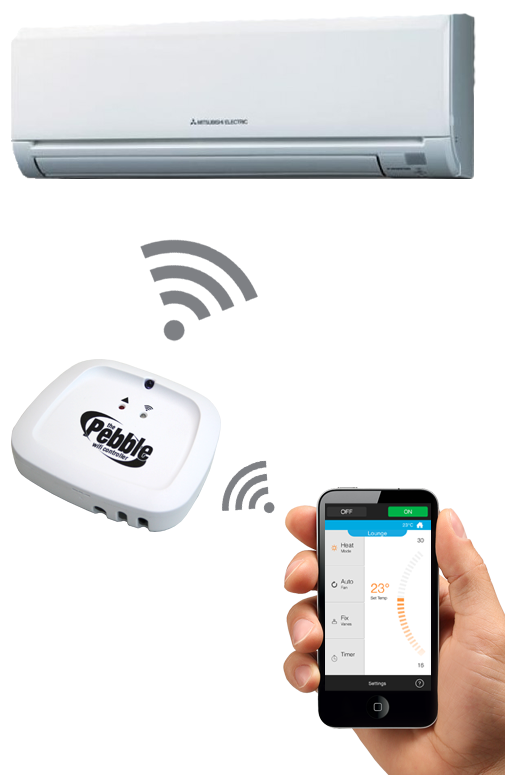 The Pebble Wi-Fi Controller is also applicable to several major air conditioning and heat pump brands, including but not limited to: Fujitsu, Hitachi, Carrier, Mitsubishi Electric, Gree, Toshiba, LG, Kelvinator, Daikin and Actron Air.